Aspen Bay Capri Blue 4 oz Room Spray Aloha Orchid. 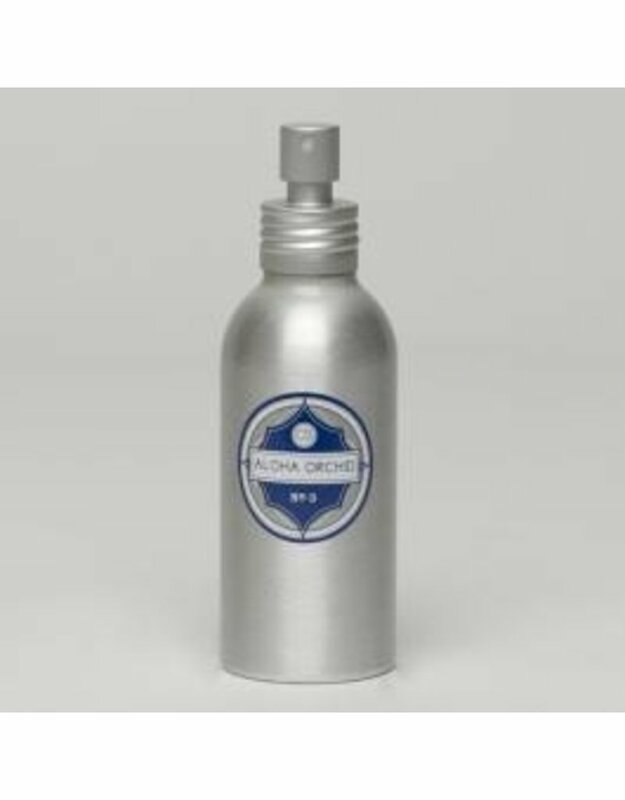 The Aloha Orchid No3 fragrance is scented with orchids, jasmine and gardenia. 4 fl oz - 6" Height x 1.5" Diameter.